The Columbia Valley is blessed with hot springs, lakes and mountains. What better way to enjoy them than after an invigorating round of golf at one of many exceptional golf courses? Several world-class golf resorts are a destination in themselves, or you could stay for weeks and never play the same course twice. The rolling terrain of this mountain valley, dominated by the headwaters of the mighty Columbia River, makes for some challenging holes of golf. 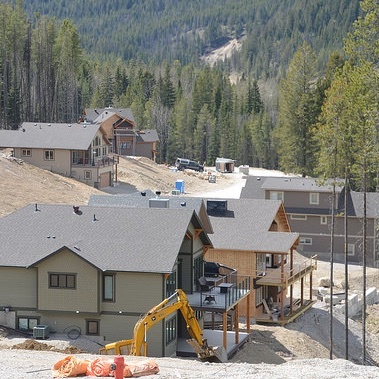 Main towns in the Columbia Valley include: Radium Hot Springs, Invermere, Panorama, Windermere, Fairmont Hot Springs. 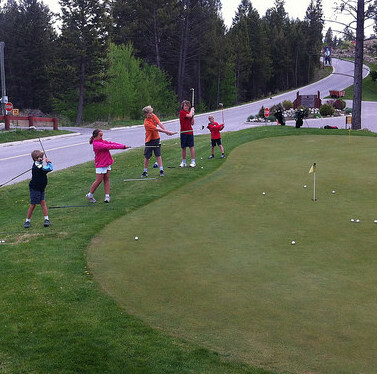 How can you introduce your kid to the game of golf, as frustrating as it can be, and ensure it also is fun? Bob Novecosky, director of agronomy, uses science and technology in the practice of agronomy to create an ideal environment for playing golf. The Panorama product is hard to beat when you consider the unparalleled four-season recreational activities offered and the area’s community-oriented atmosphere perfect for families. 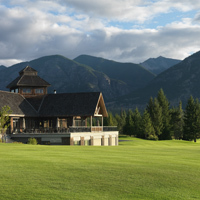 Eagle Ranch is an award-winning mountain course in the Columbia Valley. 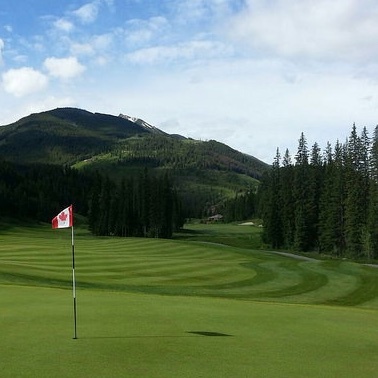 Radium Resort in Radium Hot Springs, B.C., is home to two very different and very amazing golf courses. The Springs Course is a championship 18-hole golf course and the Resort Course is a very playable resort-style 18-hole course. 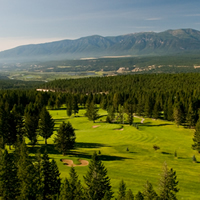 Spur Valley Golf Resort lies just north of the charming village of Radium Hot Springs, B.C. 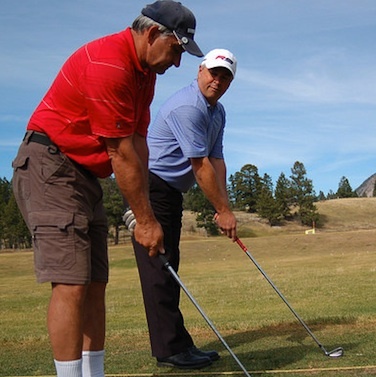 The course is a player-friendly, walkable nine-hole course that features four par 3s, four par 4s and one par 5 and takes approximately two hours to play.